The Ferrari California T rental Philadelphia provides all the power and prestige you crave in a luxury rental car! 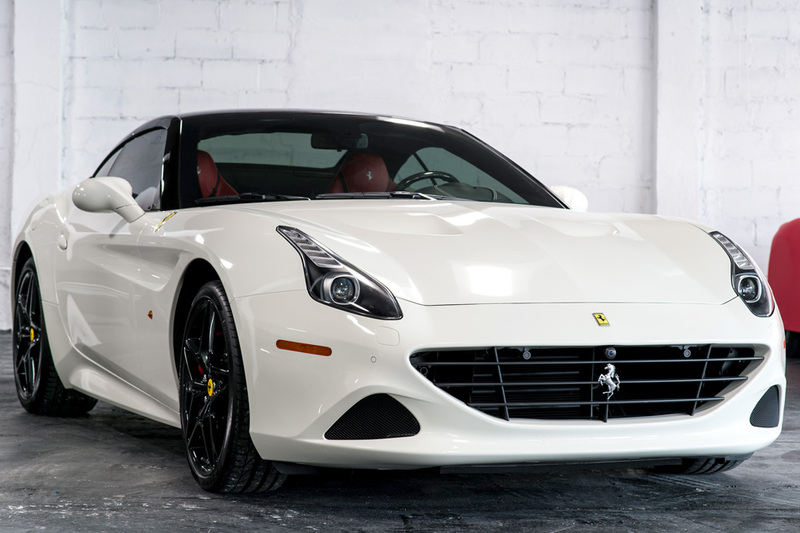 The California T Ferrari rental is a hardtop exotic convertible rental, perfect for all occasions and able to adapt to changing weather conditions instantly, so you are always prepared for all weather conditions. 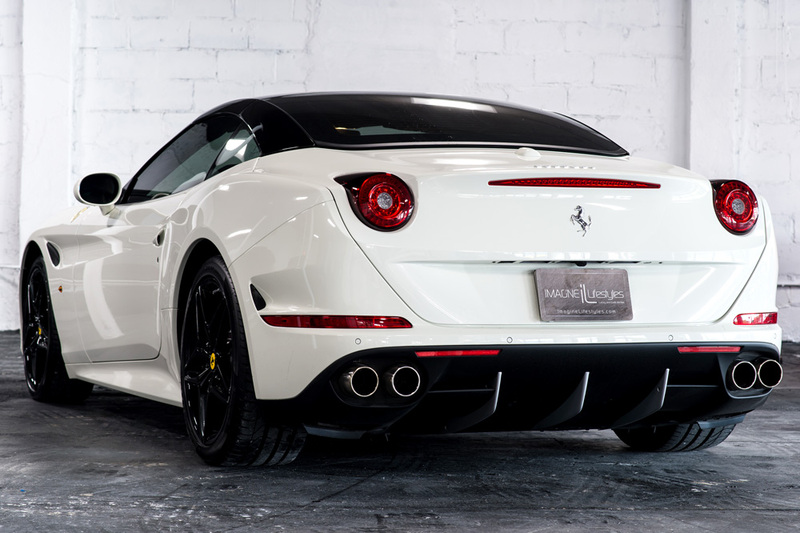 You can experience the new Ferrari California T rental Philadelphia from Imagine Lifestyles, as we have added it to our fleet of luxury convertible rental cars available in Philadelphia, New Jersey, Miami, Chicago, New York and LA. The all-aluminum California T model is the first from the brand to feature an engine mounted in the mid-front position and an available hardtop for versatility. The Ferrari California T rental Philadelphia is stunning and fast, capable of hitting the 0-60 mark in under 4 seconds! Lurking under the aerodynamic hood is a specialized 4.3-liter direct fuel injected V8 engine. 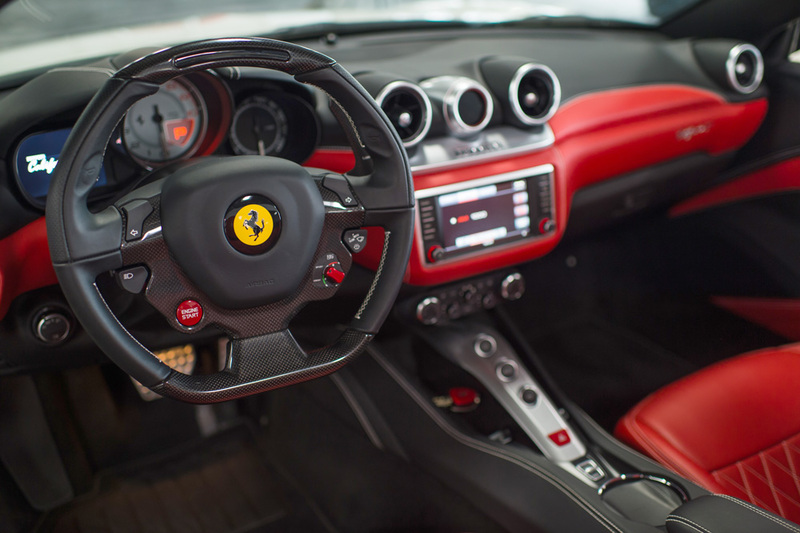 The all-new seven-speed dual clutch transmission was introduced in the California T rental Philadelphia, offering up a new Ferrari driving experience from the marquee. 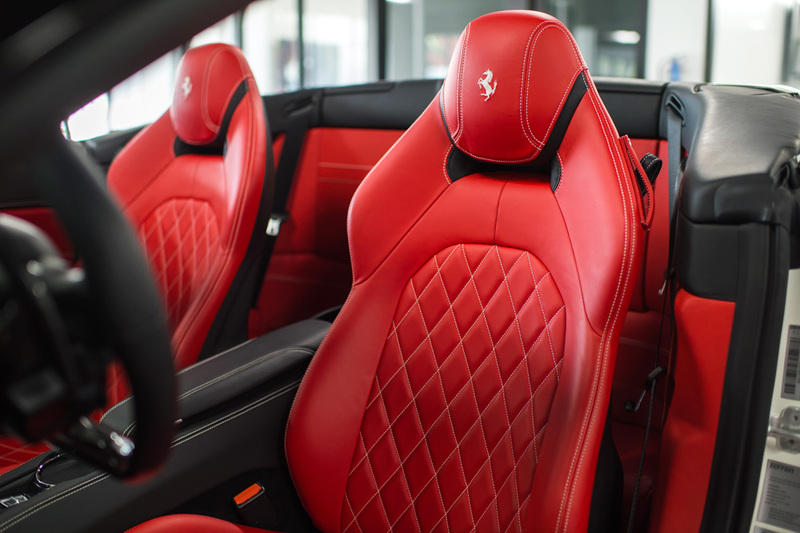 Luxury car fans renting the Ferrari California T in Philadelphia will experience all of these Ferrari firsts! 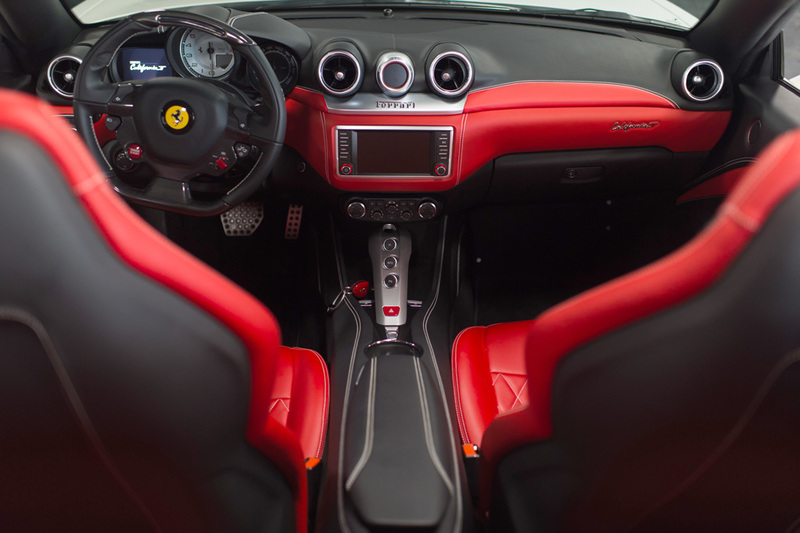 This exotic convertible rental Philadelphia also packs the F1-Trac traction control system that was first made available in the Ferrari 599 GTB Fiorano, for complete supercar appeal. This racy red rental is an aesthetic astonisher, and perfect for any special occasion, first date, anniversary, vacation or business event! Take advantage of the new Ferrari California rental next time you are in Philadelphia. Do not forget that we have luxury SUV rentals available in Los Angeles, CA or New York, NY with a free quote.